If you’re out on a family trip or even on the side of a mountain, we’ve got everything you need for a meal on the go and a light to see by. 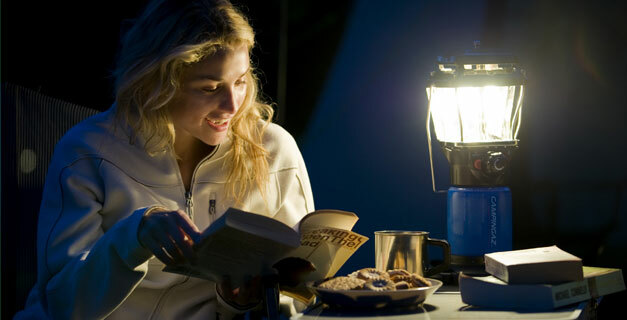 Travel light or make more of a meal of it with a wide range of stoves and lanterns to suit every requirement, all supported by our globally available range of gas cartridges or cylinders. Whichever you choose, you can be sure they’re reliable, safe and practical.